Facing a tax problem with the IRS may seem overwhelming but US Tax Accounting will make finding a fair resolution as easy as possible. As a local Bonita Springs, FL tax and accounting firm, we can rectify a number of common tax problems. Whether you received a notice of an upcoming audit, need to file back taxes, or are the victim of a lien or levy, we can help with these and other IRS tax problems. Call us at 239-992-9299 for a free initial consultation. 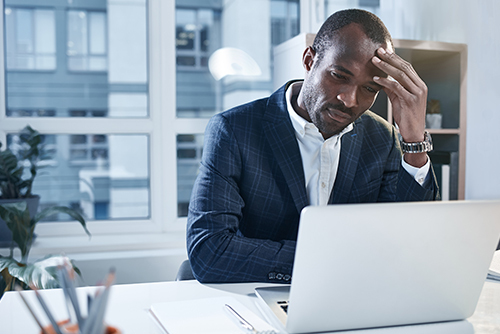 Just because you’ve been diligent and honest in your tax filings doesn’t mean the IRS won’t uncover an unexpected issue when conducting a tax audit. Enlist the support of a Bonita Springs tax accountant like US Tax Accounting to guide you through the process. Taxpayers can fall behind on their tax filings due to missing forms, confusing paperwork or financial hardship. US Tax Accounting will work with you to file the delinquent tax returns, minimize tax penalties and get you back on track.